Raj Thackeray touted this election to be against Narendra Modi and Amit Shah and not against a particular party. He said, "Let this campaign against Modi work in anyone's favour, you start preparing for the state assembly polls... I will hold rallies against the BJP and you work against them." 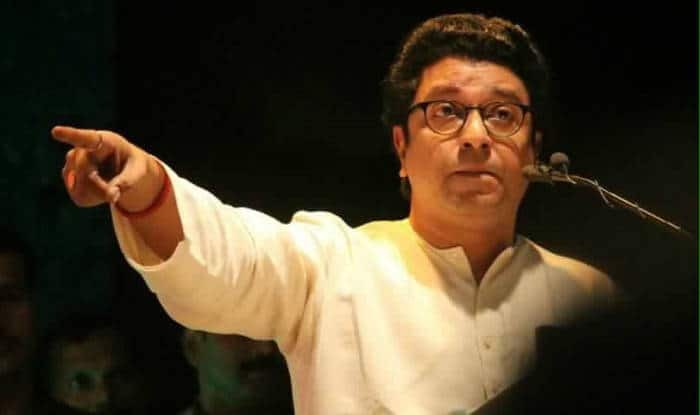 Mumbai: Maharashtra Navnirman Sena (MNS) chief Raj Thackeray has attacked the Bharatiya Janata Party (BJP) openly, asking party cadres to work for the defeat of the saffron party. Terming the coming Lok Sabha elections as a fight between Modi-Shah and the country, Thackeray reminded the Opposition parties that he had called a public meeting last year also and had asked for the union of all opposition parties to counter the BJP. Launching a scathing attack on the Modi-led government, Thackeray went on to add that the ‘Main Bhi Chowkidar’ campaign is just another gimmick to distract public attention from the failures of the BJP-led government like its inability to fulfil its promise for creating two crore jobs annually. He, however, dismissed reports that the MNS was ready to strike a seat-sharing adjustment with the Congress and Nationalist Congress Party (NCP). Thackeray had launched a veiled attack on Prime Minister Narendra Modi earlier too over Pulwama terror attack saying that in future, political parties may resort to such antics in a bid to win electoral polls.”There is a limit to speaking lies. Lies are being spoken to win elections. In a bid to win upcoming elections, there will be another Pulwama like attack within the next 1-2 months,” Thackeray had said. Thackeray had also slammed PM Modi‘s statement that presence of Rafale jets could have added to more power to the February 26 pre-emptive airstrike on the JeM terrorist camp in Pakistan’s Balakot. He said that the PM making such statements is nothing but insulting our jawans.